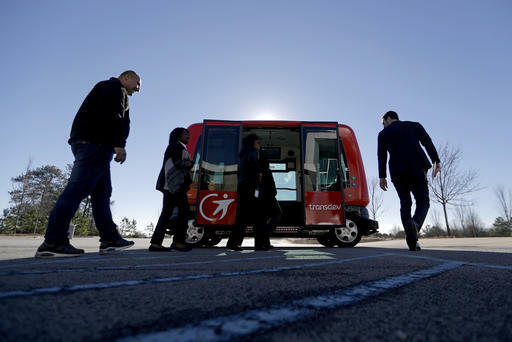 Self-driving vehicles could begin tooling down a bustling Atlanta street full of cars, buses, bicyclists and college students, as the city vies with other communities nationwide to test the emerging technology. Atlanta would become one of the largest urban areas for testing self-driving vehicles if plans come together for a demonstration as early as September. Nationwide, 10 sites were designated last month as “proving grounds” for automated vehicles by the U.S. Department of Transportation. They include North Carolina turnpikes, the eastern Iowa prairie and a Michigan site where World War II bombing aircraft were produced in a factory built by automobile pioneer Henry Ford. Atlanta isn’t on the list, but city officials nevertheless hope to make an impact. Backers of driverless cars say they could be part of a broader effort to rebuild the nation’s infrastructure, something President Donald Trump has pledged to do. As roads and highways are rebuilt, “we think it would be very, very wise to build modern infrastructure with 21st-century capability in mind,” said Paul Brubaker, president and CEO of the Washington, D.C.-based Alliance for Transportation Innovation. 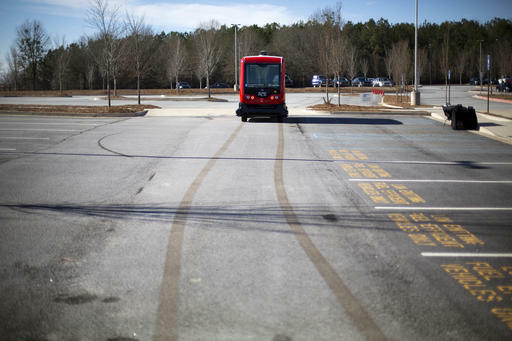 Atlanta has sought proposals from companies for a demonstration of an autonomous vehicle on North Avenue later this year, city documents show. The street, which connects the Georgia Institute of Technology campus to some of the South’s tallest skyscrapers, would be among the busiest urban environments yet for such testing. In Atlanta, city officials say a key goal is to create optimal conditions on North Avenue for such vehicles to operate. 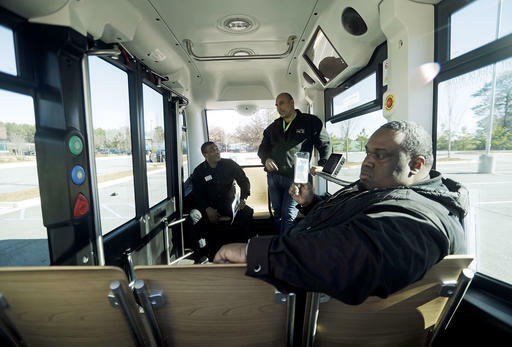 The goal of September’s demonstration is to show how such a vehicle would navigate in real-world traffic, though a driver will be inside and can take the controls if needed, said Faye DiMassimo, an Atlanta official involved in the North Avenue project. North Avenue would first be equipped with devices and sensors, enabling vehicles to communicate with traffic signals and warning self-driving cars of red lights or treacherous conditions such as snow or ice, the city documents show. Cameras would provide live video of traffic, and computers would analyze data on road conditions, concerts or other events likely to clog streets. Security is a key concern, however. “Imagine if these vehicles were hacked. 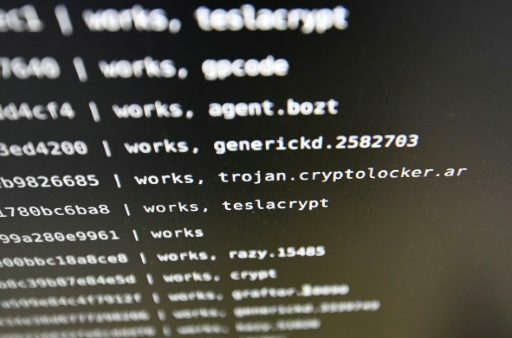 Imagine if the system that controls them were hacked,” said Jamie Court, president of Consumer Watchdog. 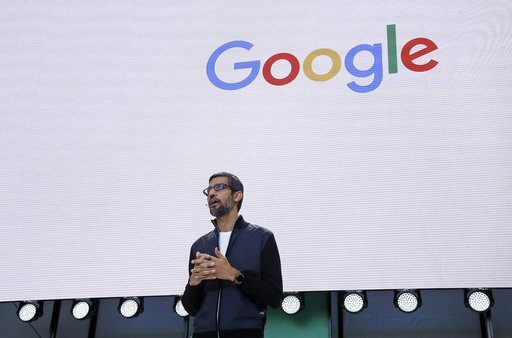 Court’s group worked with California transportation officials as they developed rules for testing vehicles developed by Google and other companies. Now, Court and others are watching to see how often human drivers must take over to prevent accidents as vehicles are tested in California. Tying together massive amounts of data from so many sources “will pose myriad security challenges,” Atlanta Mayor Kasim Reed acknowledged in a report last year on a related initiative to transform Atlanta into a “smart city.” Researchers at Georgia Tech, Reed said, will be key to that effort. Public acceptance of the vehicles is among the main challenges to their widespread use on city streets and highways, Brubaker said. He and others see Atlanta as a logical base for the emerging industry. Atlanta’s notorious traffic congestion could lead residents to welcome such vehicles, Brubaker said. 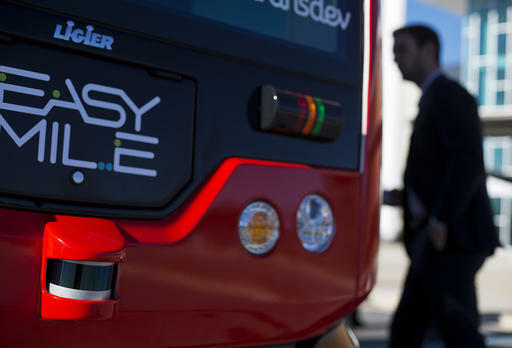 “In any city that has that level of congestion, people have a relatively open mind to embracing technology solutions that will improve the traffic flow,” Brubaker said. However, critics say the cars are not yet able to safely navigate clogged streets with traditional cars and pedestrians. “The technology really is not ready to be used on urban streets, unless they are going to be cleared of human drivers and dedicated strictly to autonomous vehicles,” Court said.